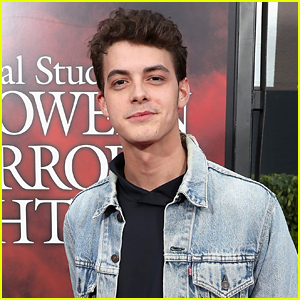 Israel Broussard Photos, News, and Videos | Just Jared Jr.
A Sequel for 'To All the Boys I've Loved Before' Is Definitely Happening... With a New Title? It’s finally official – Netflix has greenlit a sequel to the hit movie To All the Boys I’ve Loved Before… and we’ve learned that a new title is in the works for the second movie! 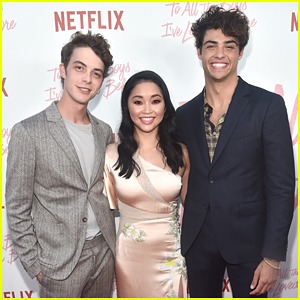 Lana Condor, Noah Centineo, and Israel Broussard led the cast of the first film. No casting has yet been confirmed for the sequel. The upcoming sequel will be the first movie produced within a new partnership between Netflix and Paramount. Paramount’s parent company Viacom recently acquired AwesomenessTV, the company that produced the original. 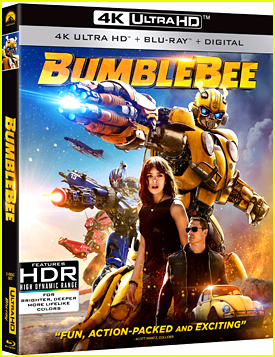 Viacom CEO Bob Bakish says that the sequel “might have a sexier title over time,” according to Deadline. Noah Centineo and Israel Broussard are battling it out for Lana Condor‘s love! The To All the Boys I’ve Loved Before co-stars teamed up for a new Netflix video called “Charm Battle,” in which the guys take turns churning out cheesy pick-up lines as Lana gives them points. “Do I know you? You look a lot like my next girlfriend,” Noah smoothly says. Other lines, like Israel‘s “Kiss me if I’m wrong, but dinosaurs still exist right?” didn’t work out quite as well! Watch below, and be sure to watch To All the Boys I’ve Loved Before on Netflix if you haven’t yet. In the To All The Boys I’ve Loved Before book, Josh had a much bigger part in Lara Jean and Peter’s love story, forming that love triangle. However, in the movie, he’s not as heavily featured, and we finally found out the reason. Director Susan Johnson explained to ET that she’d like to see of that in the possible sequel. Israel Broussard realizes he messed up with some of his past tweets and he is now apologizing. The 24-year-old actor – who stars in the new Netflix movie To All The Boys I’ve Ever Loved - took to Twitter on Tuesday night (August 21) to apologize for his “insensitive” actions on social media. “I am deeply sorry for my inappropriate and insensitive words and likes on social media. I take full responsibility for my actions and I sincerely apologize. This has been a pivotal life lesson for me. I am dedicated to becoming a more informed and educated version of myself. – Israel,” Israel tweeted. 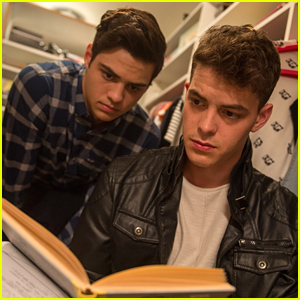 Noah Centineo is the perfect Peter in To All The Boys I’ve Loved Before, and Israel Broussard is the perfect Josh. However, their roles were almost switched, according to director Susan Johnson. “When we did chemistry reads, I knew I loved Israel and I knew I loved Noah, but I wasn’t sure who would play which role,” she tells IndieWire. Noah adds that he, and Israel, were both happy with which characters they were cast as.